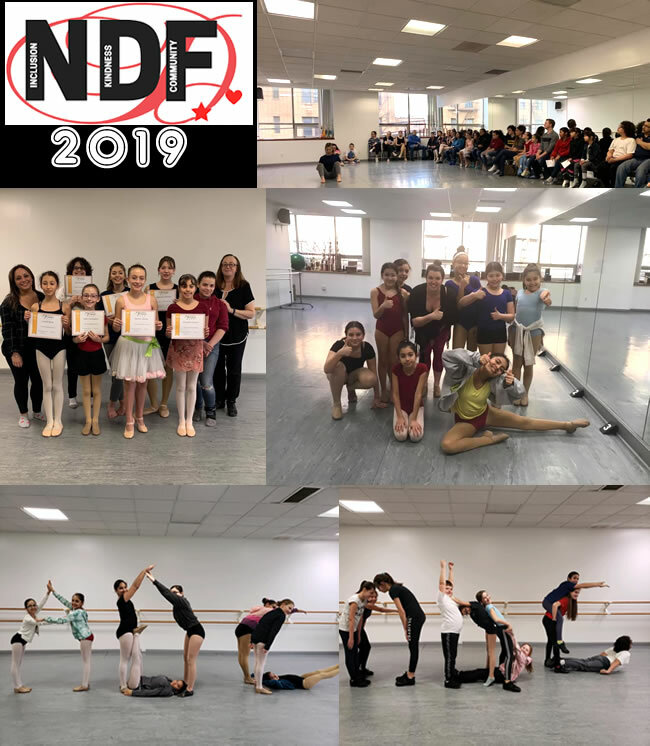 National Dance Week 2019 at Astoria Dance Centre! 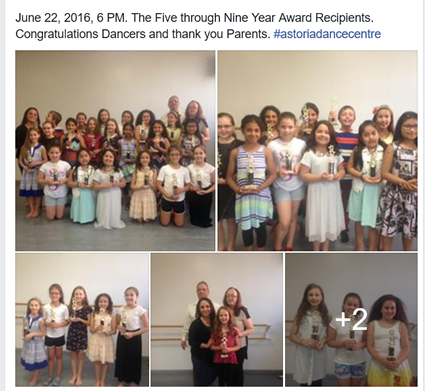 Congratulations to all the young aspiring choreographers. Student Choreography Showcase and some studio fun! 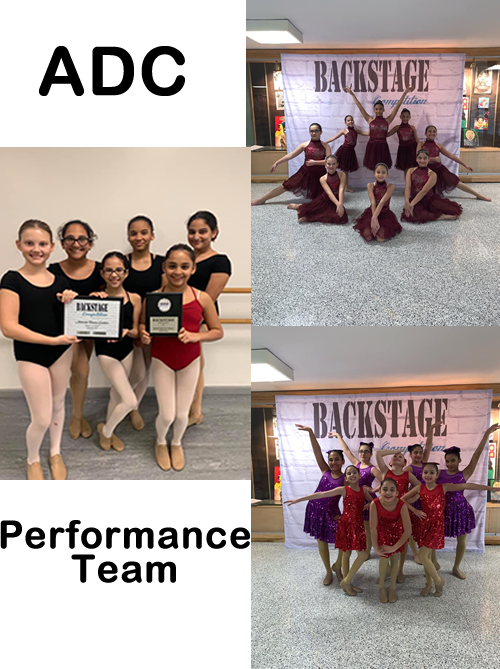 Congratulations to the ADC PT for their outstanding performances in March at Backstage and in April at the ADC Team Showcase. We are so proud of you. 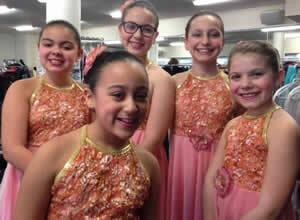 Congrats on your Jazz small group overall high score. 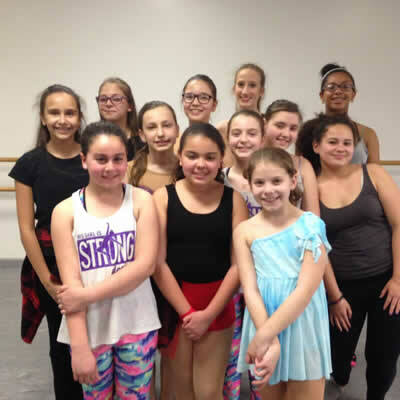 Astoria Dance Centre is offering a 13 hour acting workshop for aspiring young artists ages 10 & up. Current and former Acting students are welcome to sign up. 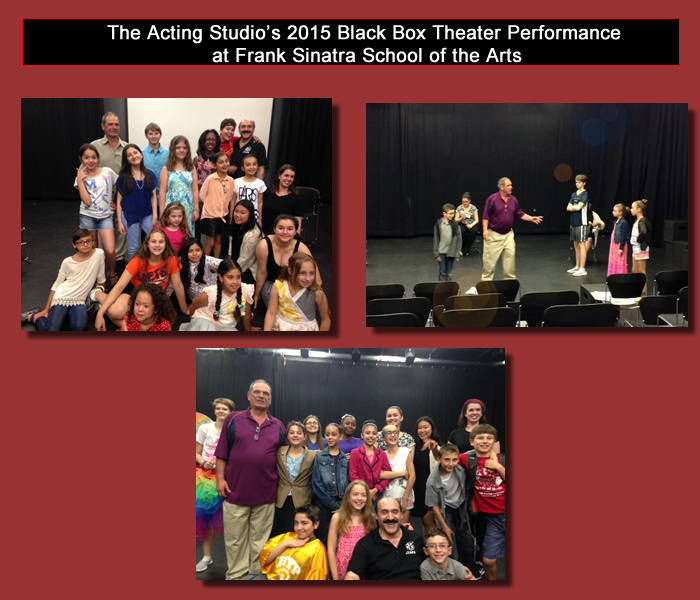 The workshop will culminate in an end-of-workshop showcase in the Black Box Theatre at the Frank Sinatra School of the Arts. TONY CORSO is a Theater Arts graduate of Stonybrook University. He has performed in regional theaters, off Broadway and on television. He has been teaching Acting for 16 years. Tony is a member of Actor’s Equity and SAG-AFTRA (Screen Actors Guild). 13 hour Acting Workshop Class day and time: Thursdays 6:30-7:45 pm unless otherwise indicated below. Workshop Fee: $325.00 payable in 2 payments of $162.50 due on April 4 and on May 4.
with ADULT BEGINNER Classes at Astoria Dance Centre! Purchase 4 classes and 1 class is on us! 5 for the price of 4! Call for details or to purchase 718.278.1567 during Studio Office Hours. 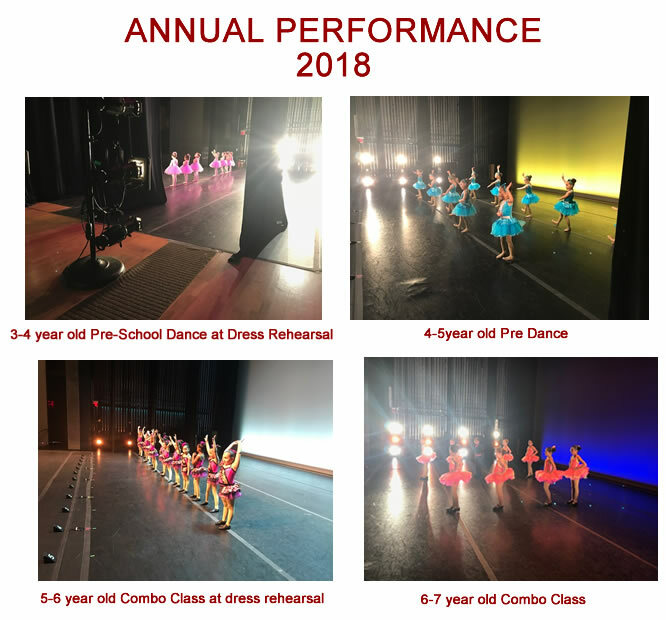 Special Thanks to all of the ADC Dancers and Miss Natalia who helped to make our 2018 Holiday Showcases a success! 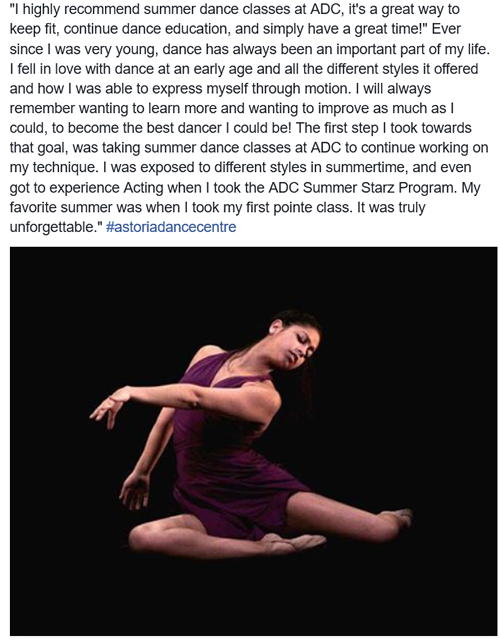 Your Performances and passion for dance made a lasting impression on the younger ADC students! 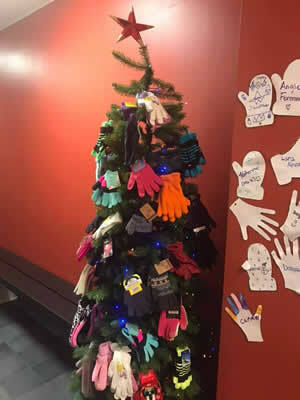 Thank you to all who helped us decorate our Christmas tree with Mittens and Gloves this Holiday. All donations went to the food pantry/food bank/soup kitchen/homeless support at St. Margaret Mary Church. We collected 86 pairs of mittens/gloves. Your generosity is deeply appreciated. For Gemstone and Upper Division Levels ages 10 & Up. Minimum amount of words is 250. 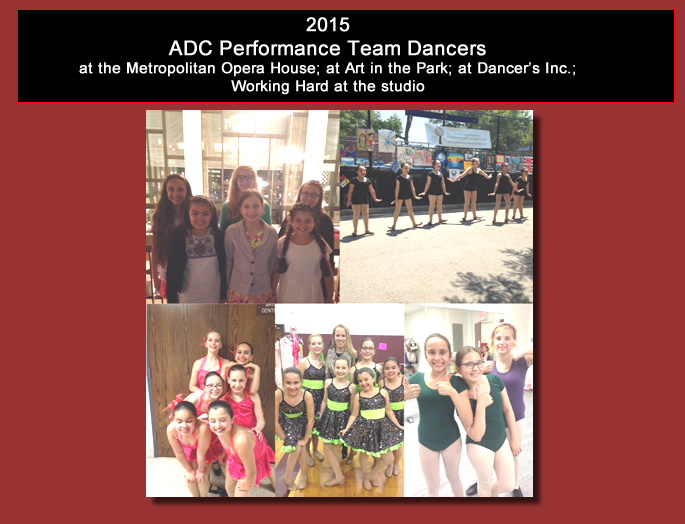 Welcome to a new year of dancing with ADC! We're glad to have you as a part of the ADC family. 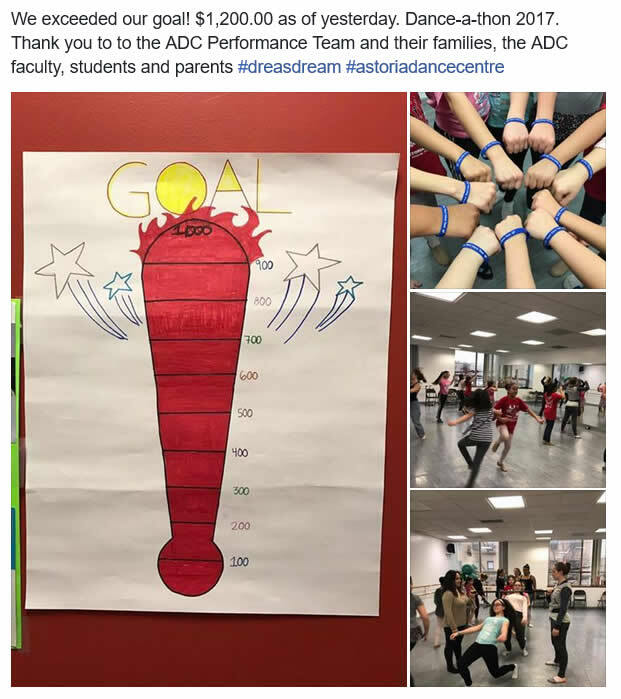 If you or your child is interested, we will be holding a general information session regarding the ADC performance team on Wednesday, 10/10, from 4:15- 5:00 pm where you will have the opportunity to get more detailed information about the team, cost, commitment, and ask any questions you may have. 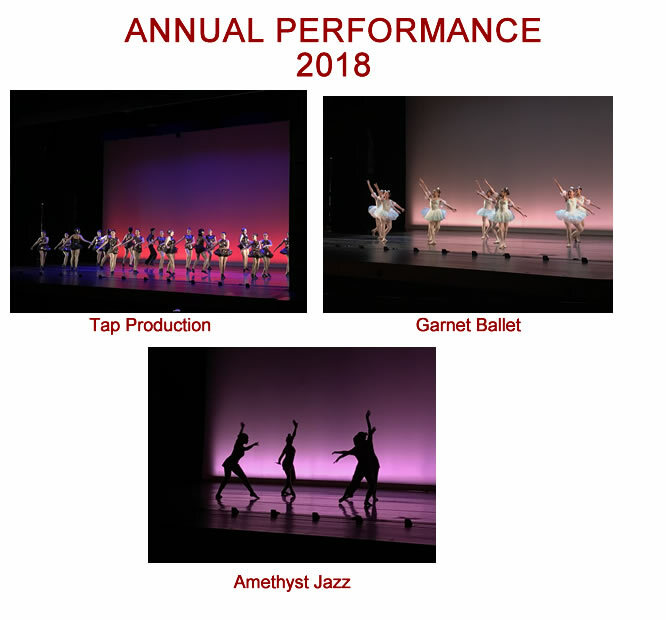 In joining the ADC performance team, dancers will have the opportunity to learn new choreography, and perform at competitions and events as a representative of ADC. 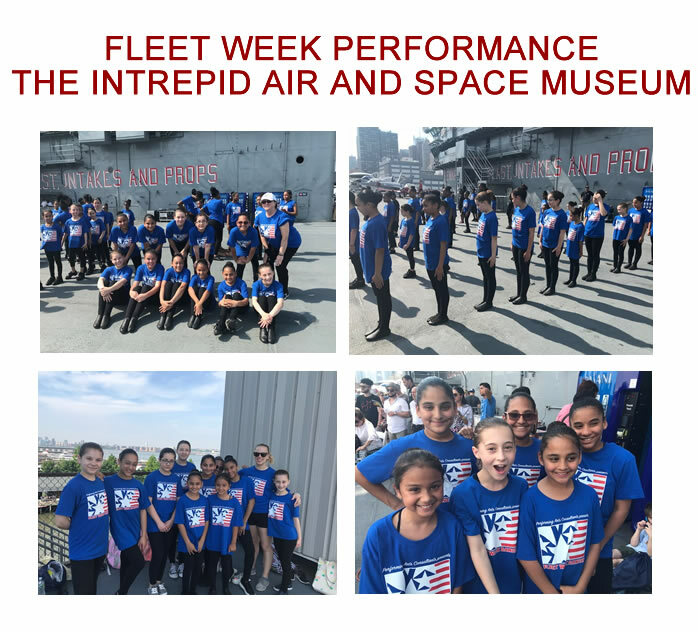 In previous years, our team has performed in Queens, Long Island, New Jersey, Pennsylvania, Connecticut and most recently on the flight deck of the Intrepid Aircraft Carrier for 2018's Fleet Week Celebration. 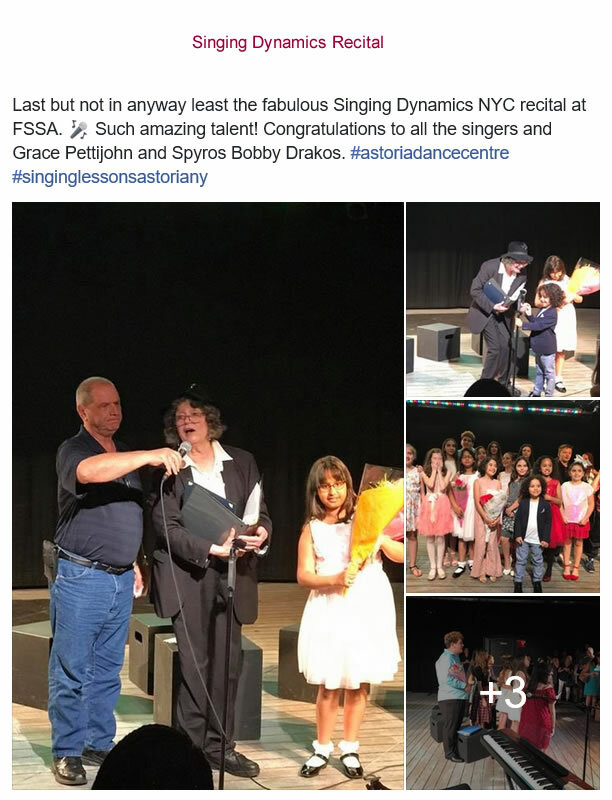 This year, we are looking at events in Long Island, Queens, and New Jersey, as well as some additional performances at ADC and in our Astoria neighborhood. More information to come on this in our information session on 10/10. 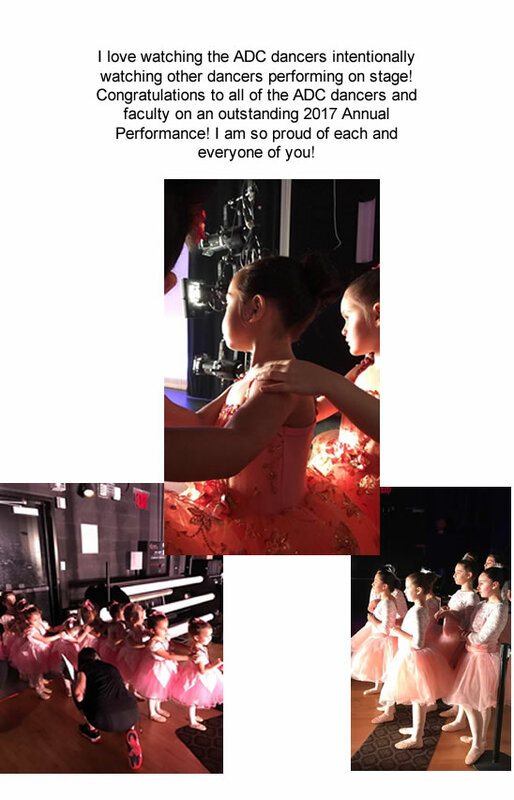 In addition to additional performances and rehearsals, the Performance Team allows dancers to make new friendships, and explore their love of dance in new ways. Auditioning for a Specialized Performance High School? 2017: Why is dance so important and how has it helped you in other aspects of your life? 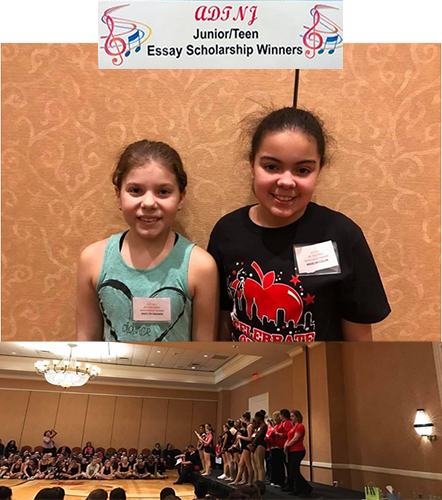 Congratulations to the Associated Dance Teachers of NJ 2017 essay scholarship winners Angelina and Kaitlyn! 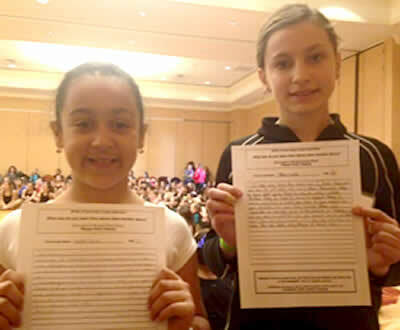 The essay topic this year was "What can dancers learn from athletes and what can athletes learn from dancers?" Great job dancers ! A week to celebrate Dance and to heighten awareness of Dance and its contributions to our culture! *Dances must be under 3 minutes in length. *Music lyrics must be clean and approved by an ADC teacher. *All music must be turned in on a CD. *Only one choreographer per routine. 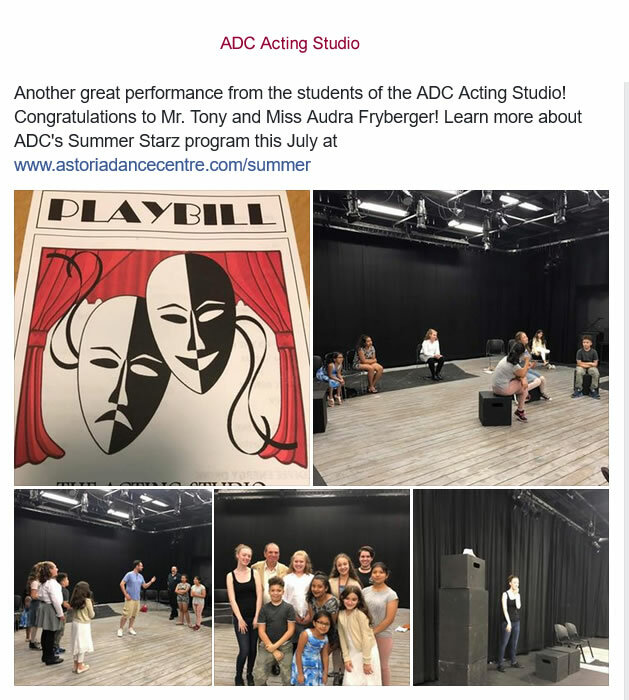 *Rehearsal space at ADC is free of charge during studio hours. *You must sign up in advance at the front desk for rehearsal space. *Parents and friends may attend the showcase for free!Open to all ADC students ages 9 and up! If you would like to volunteer to help out at our student showcase, or if you would like to design the cover for this year’s program, please leave your name at the front desk or call the studio at 718.278.1567. 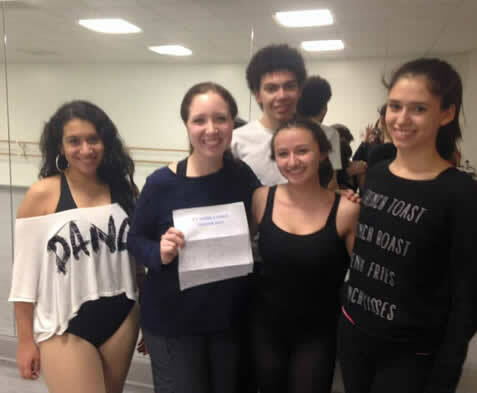 Associated Dance Teachers of NJ junior essay scholarship winners. The essay topic was what else do I learn from dance besides dance steps. Our dancers wrote about respect, teamwork, cooperation, helping others and much more. Good work on your writing skills dancers. 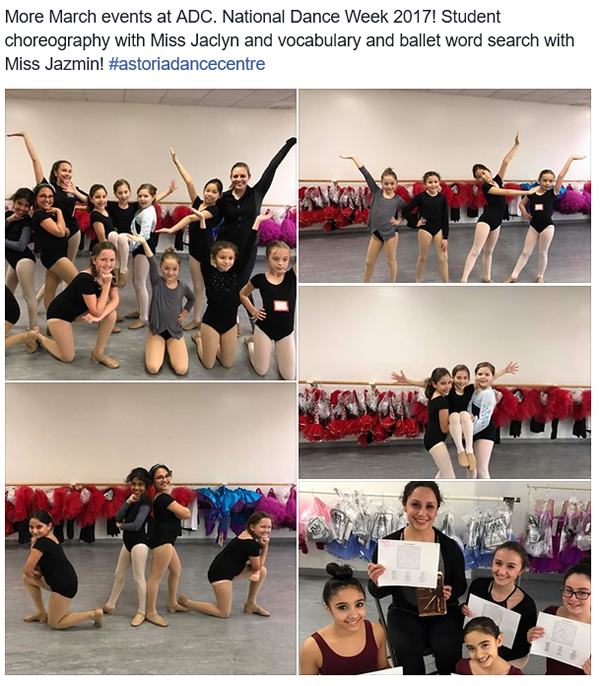 Congratulations to Miss Jazmin, Miss Natalia and Miss Jessie who also teach these lovely dancers. 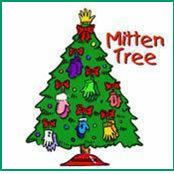 Our Mitten and Glove Tree Drive starts on Tuesday, December 1st. When you you are out shopping this weekend please pick up any size pair of gloves or mittens. Help us decorate our ADC studio tree with some love and warmth this holiday season. 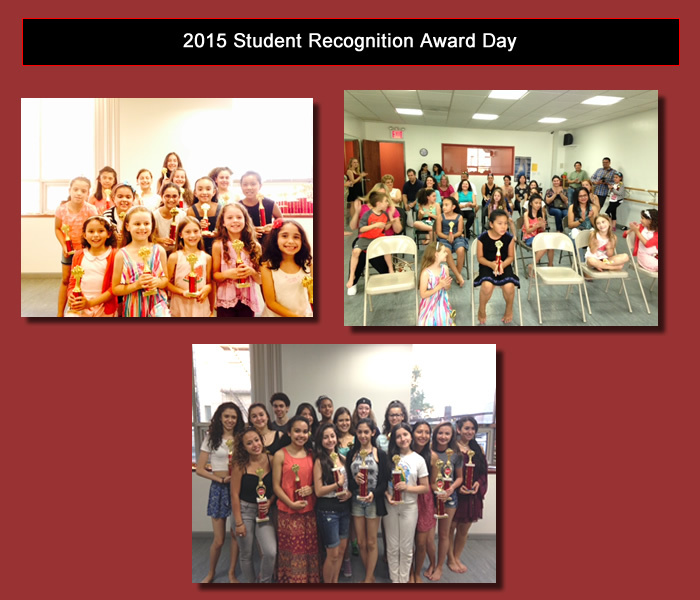 The costume award recipients pictured with Vivi Scandone. 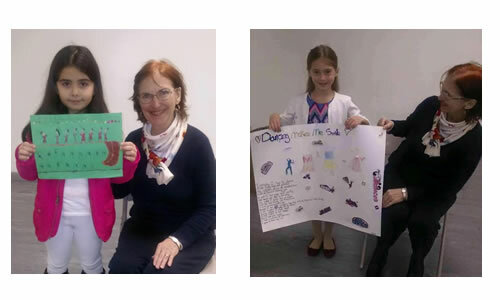 Many thanks to all those who expressed how performing makes them feel through art or poetry. 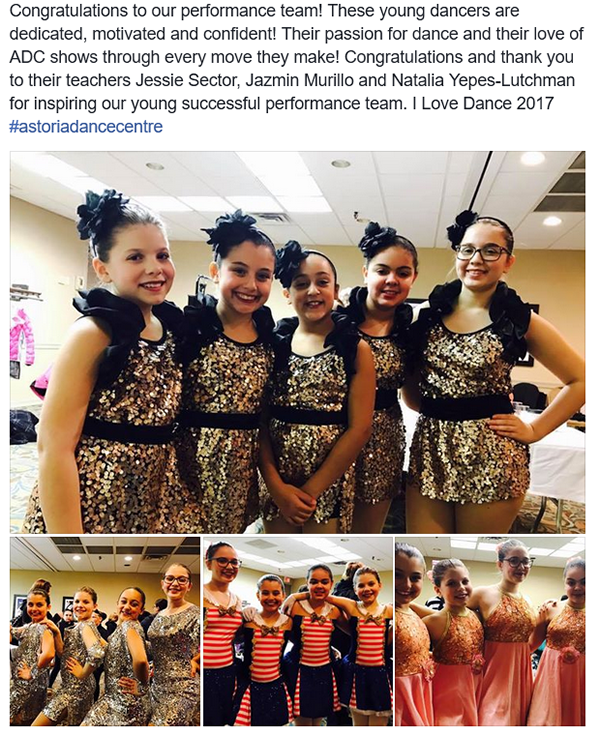 Astoria Dance Centre Teams Up with “Dance Across America”, Bringing Joy to Pediatric Patients with Cancer and Special Needs. 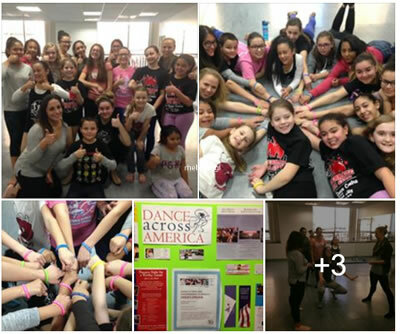 Astoria, NY—Astoria Dance Centre has pledged their support for The Andréa Rizzo Foundation’s nationwide fundraising effort, “Dance Across America,” for the fourth year in a row. 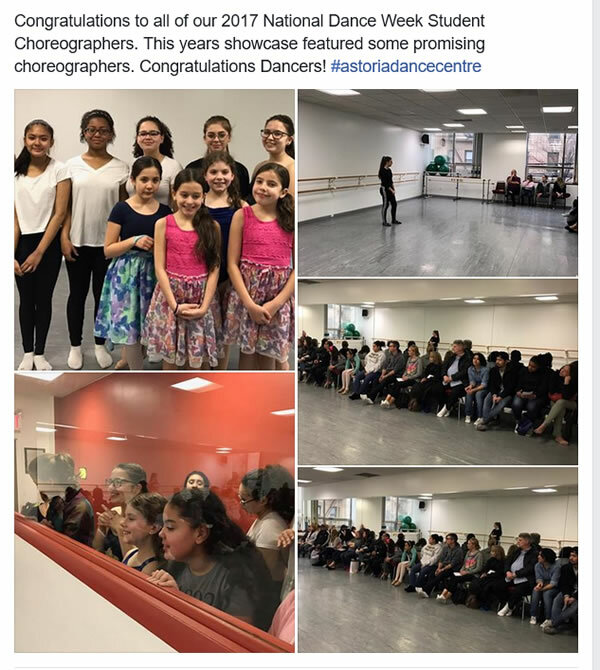 Astoria Dance Centre held a benefit performance in honor of the Foundation on Sunday, April 27th at 3pm at the Chian Federation, located at 44-01 Broadway in Astoria. 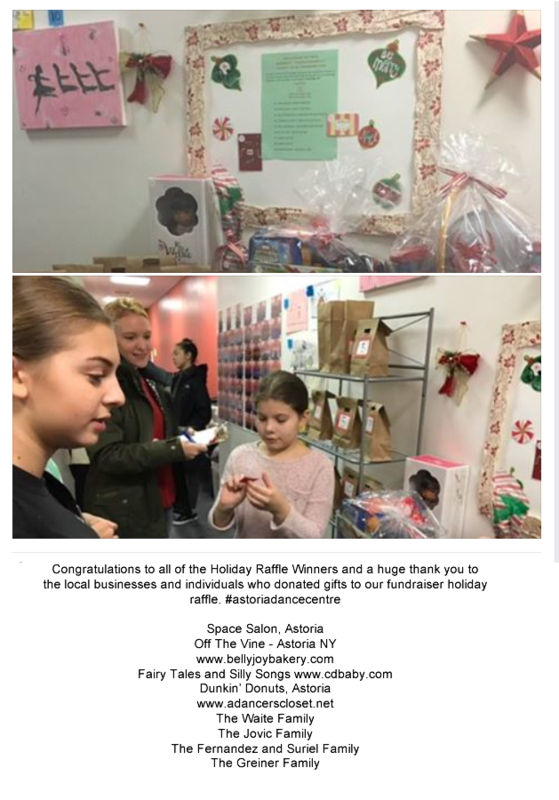 “Dance Across America” is one of many fundraising efforts created by The Andréa Rizzo Foundation, a non-profit, 501 (c) (3) tax-exempt organization dedicated to bringing dance therapy to children with cancer and special needs in pediatric hospitals, including Memorial-Sloan Kettering Cancer Center, public schools, and Ronald McDonald houses across the country. Created in memory of a young dance therapy graduate student and survivor of childhood cancer, killed by a drunk driver at the age of 24, the Foundation aspires to bring dancers together to blend dance and compassion. 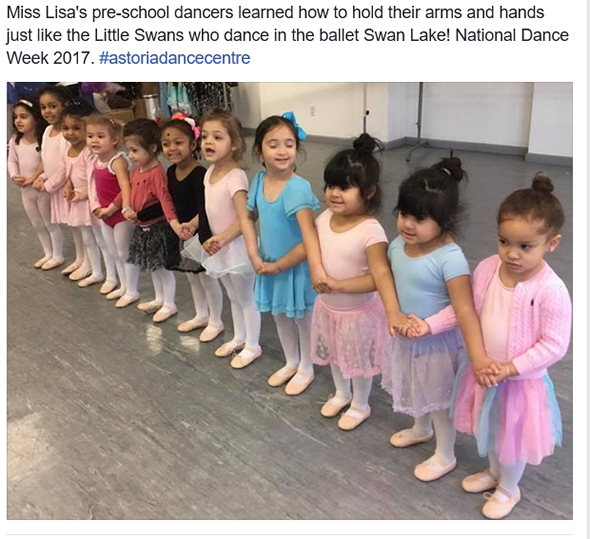 Dancers of all ages and in all parts of the country can make a difference in the lives of fragile children by doing what they love best...dancing! 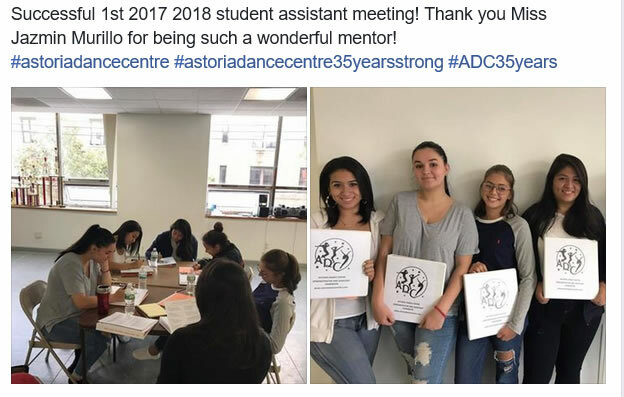 Director Maureen Gelchion Corso and ADC’s event coordinator Natalia Yepes, put together and hosted Astoria Dance Centre’s benefit performance, which was open to the public. Students from the studio’s vocal, instrumental, and acting programs also participated in the event. 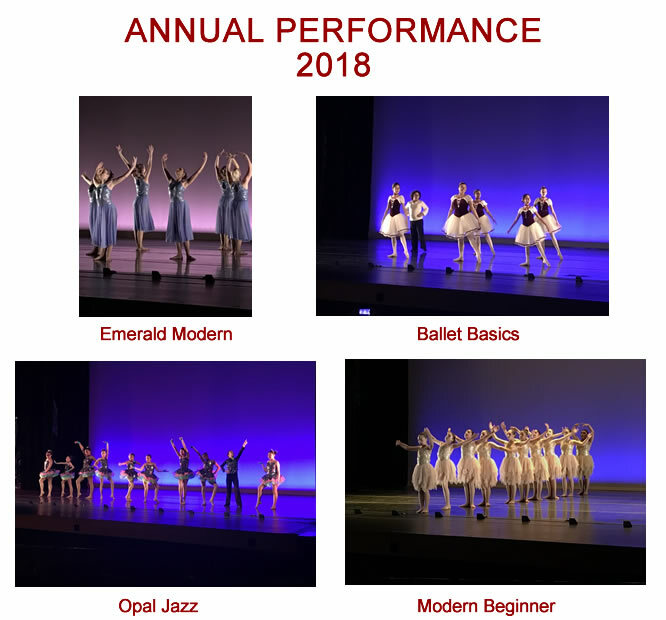 The performance showcased various styles of song and dance, including ballet, tap, jazz, modern, and lyrical, in addition to a 50/50 raffle. 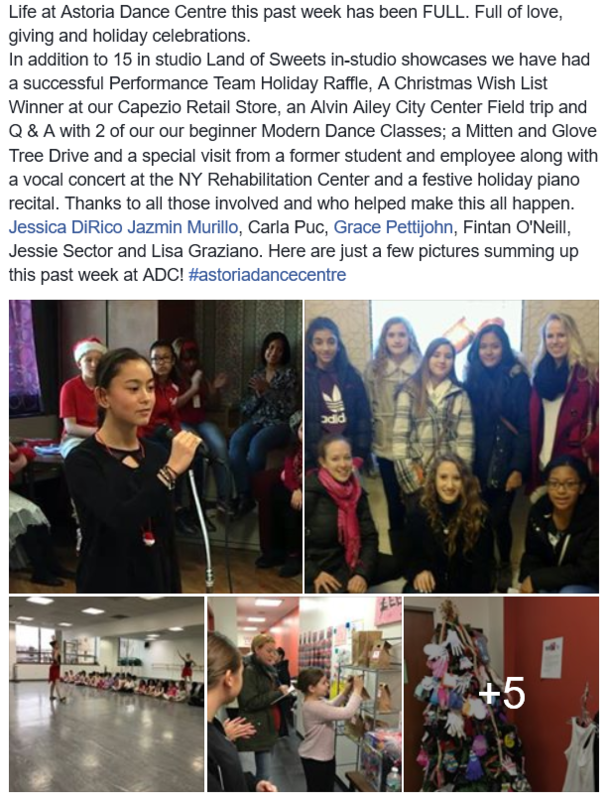 ADC raised a total of $500, but donations are still being accepted up until May 15th. 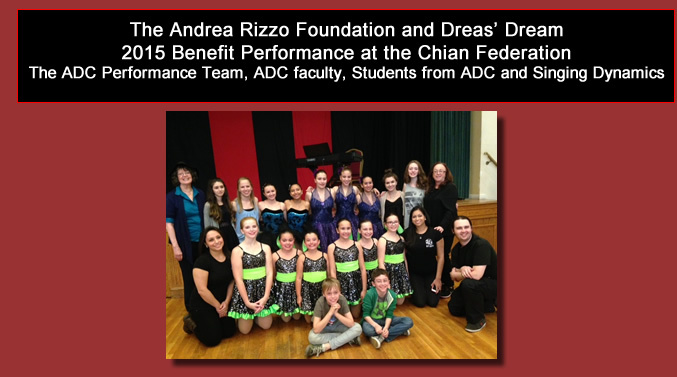 For more information on The Andréa Rizzo Foundation, please call 401-952-2423, e-mail DreasDream@aol.com, or visit www.DreasDream.org. 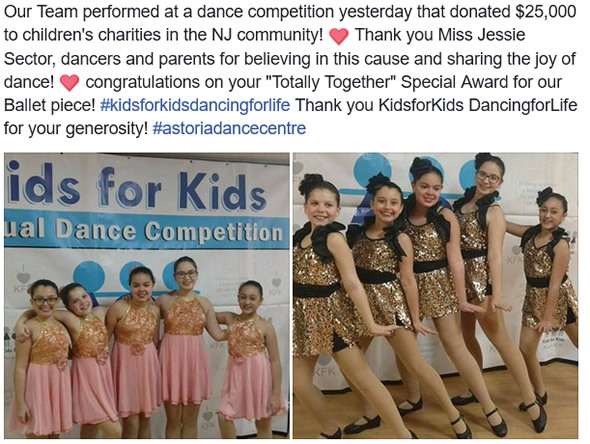 To make a donation to Astoria Dance Centre’s “Dance Across America” event, please contact Natalia Yepes at 718-278-1567 or e-mail DANCEatADC@aol.com. 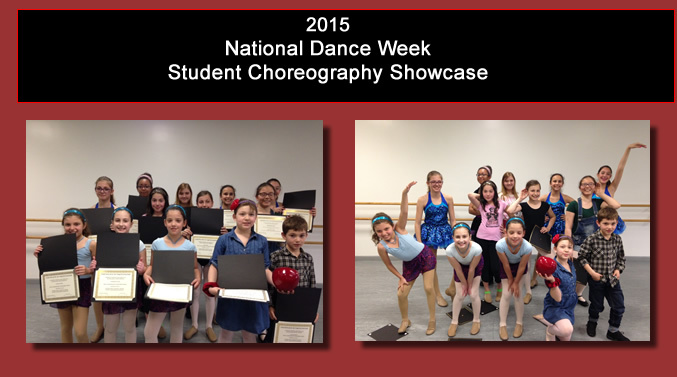 ADC's 23rd Annual Student Choreography Showcase! Here are ADC's 2014 student choreographers. 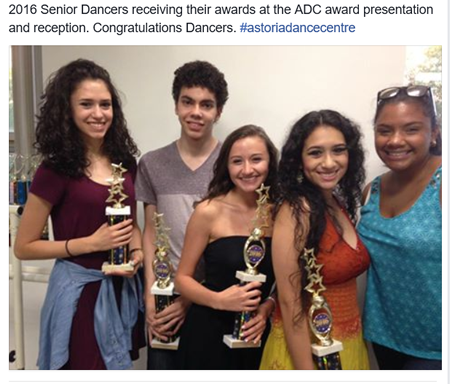 They presented their work on Saturday, May 10, 2014 at ADC's 23rd Annual Student Choreography Showcase! Great job dancers! Keep on creating and growing as artists! 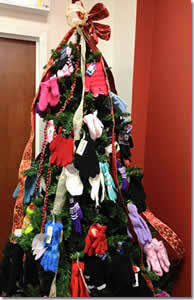 ADC's Mitten and Glove Tree has brought warmth and big smiles! The United Way of New York City has posted this picture on their Facebook Page. We at ADC are so glad to have been able to make a difference this past holiday season with our annual mitten and glove drive! 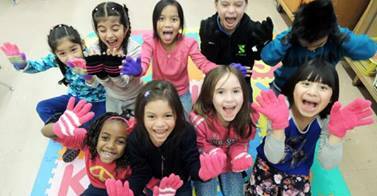 United Way: We love this super cute photo posted by YWCA-NYC of kids at PS 90 in Coney Island who received a donation of gloves and mittens this holiday season. 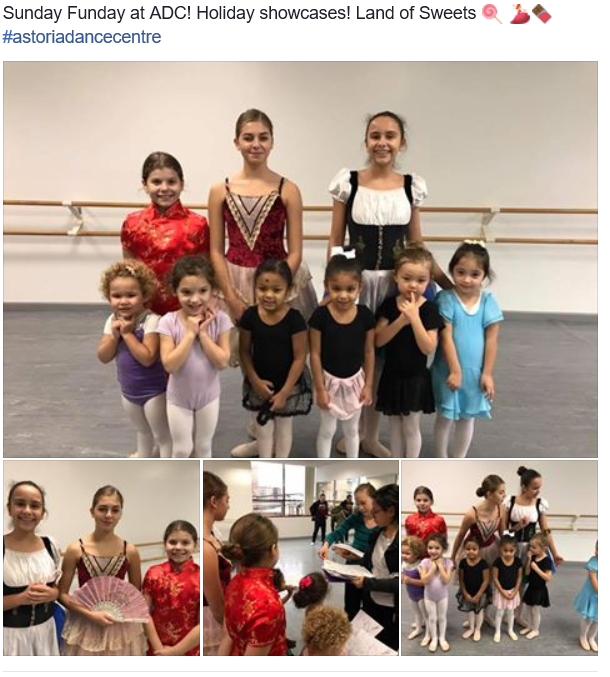 We're glad to have made the connection, but the big thanks goes to the staff and students at Astoria Dance Centre who collected them on their tree. Thanks to both for making this possible! Are you interested in the Performance Team? Information is available at the front desk." Males and Females are encouraged to audition. We are looking for dancers with a positive attitude who are enthusiastic, committed and want more performing experience. This is a group audition, no advanced preparation is necessary, but a SMILE never hurts! Come and have a good time! Bring ballet and jazz shoes. Arrive early enough to warm up and prepare for the audition. Students under the age of 13 must be accompanied by a parent or guardian. 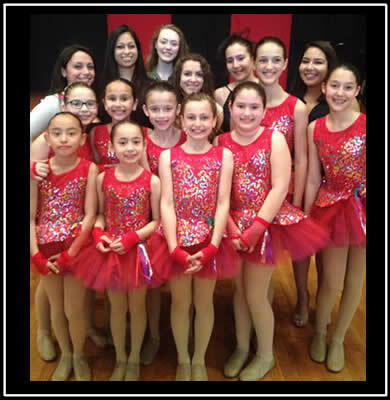 Astoria Dance Centre's Performance Team provides technique training as well as performance and competition experience. The Performance Team consists of one large group and 3 smaller groups based on age and ability. Students will have the opportunity to work with many different choreographers. Team classes and rehearsals will be held on Wednesdays for 2 hours. No audition fee will be charged. If you are accepted on the Performance Team there will be additional fees and added tuition. There are a limited number of partial scholarships and work study scholarships available. ADC's Broadway Bound class is a program designed for the student who is interested in being a triple threat -- acting, singing and dancing. This program is geared toward boys and girls ages 8-12. 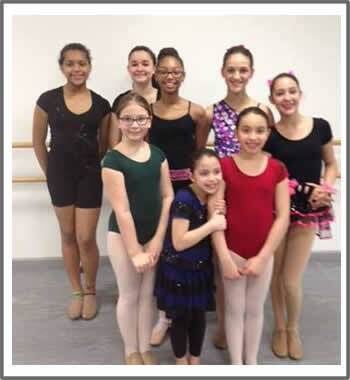 It is course of study that will introduce your child to the performing arts all in ONE convenient location. The class consists of acting, singing and dance. This is an excellent program that will help your child discover his or her strengths and areas of interest. Our Broadway Bound Class will also help to prepare your child for auditions for performing arts high schools and colleges. 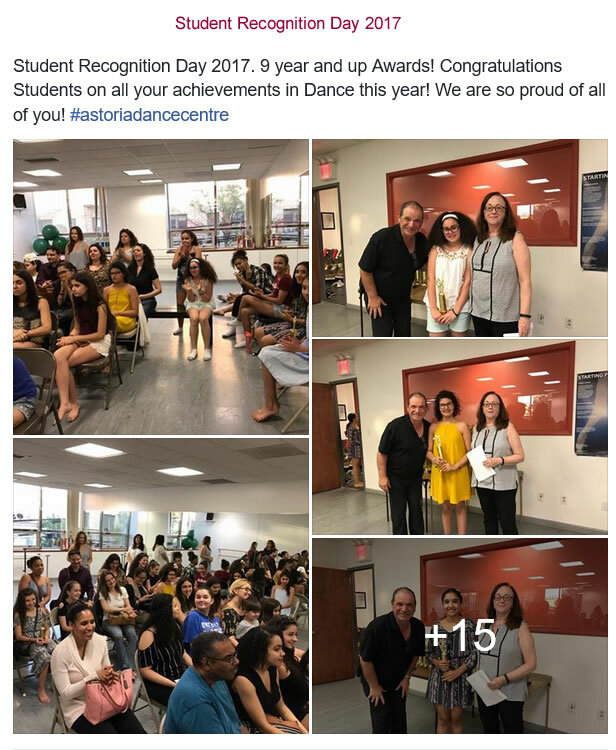 Astoria Dance Centre now in its 35th year has been providing quality dance education to the Queens Community since 1983. 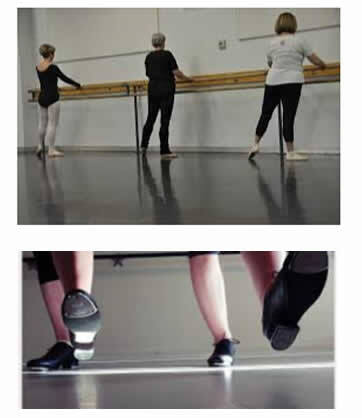 Our faculty hold University Degrees and/or certifications in Dance Education. 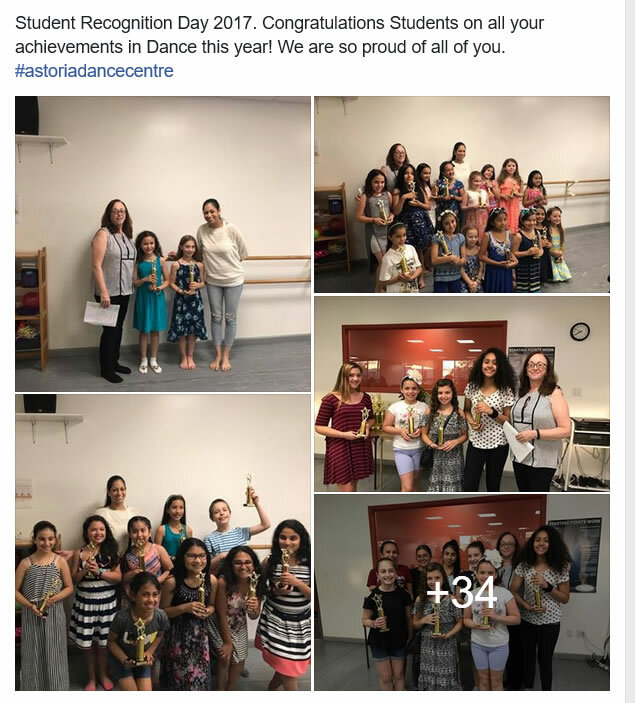 Astoria Dance Centre is a member of the International Dance Entrepreneurs Association IDEA an organization that promotes all that is good in dance education. 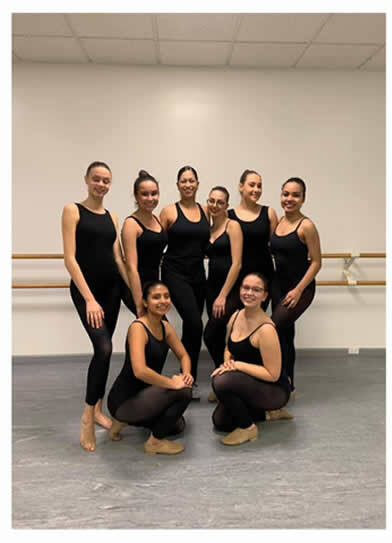 Our students have been accepted to prestigious performing arts schools as: Frank Sinatra High School for the Performing Arts, Talent Unlimited, LaGuardia High School for the Performing Arts and SUNY Purchase and many other colleges and universities for dance. Our students have won many scholarships and awards, have performed on Cable TV, HBO, Cruise Lines and on and off Broadway! 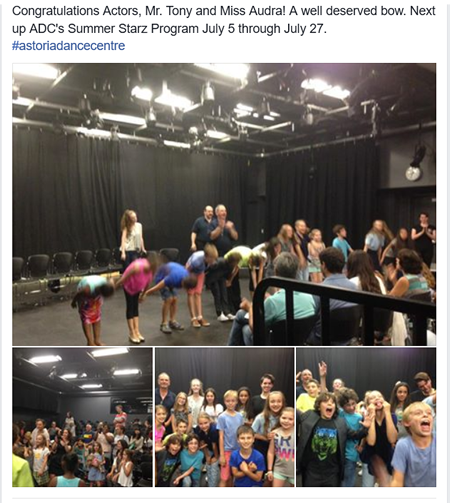 We also offer voice, acting, piano and a Broadway Bound Class! That we have 2 spacious central air-conditioned dance rooms with full length mirrors, marley floors and view windows for parent observation. Sing and Speak with Joy! Created and designed by Grace Pettijohn for the joy of speaking, the joy of singing and the freedom of expression. Singing Dynamics, through discipline and theatre exercises is the precise, clear understanding and acceptance of WHO YOU ARE and who you want to become. expression through poetry, music, writing and the latest songs. The above can be applied to everything in your life: education, employment and relationships at any age and at any level. If you have a lot of time to give or if you just have a little time here and there we welcome all volunteers! 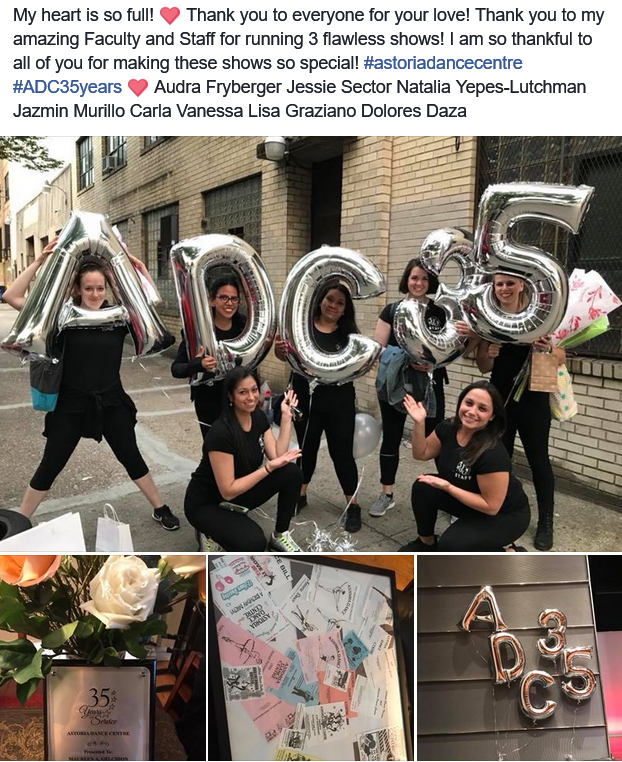 ADC volunteers do everything from ushering to selling t-shirts and flowers at performances; answering phones during morning or evening hours; organizing bake sales and other fundraising events for the ADC performance team dancers.